It’s been awhile since I’ve written a blog post. My life has been crazy with the baby, autism therapies, and high school sports. 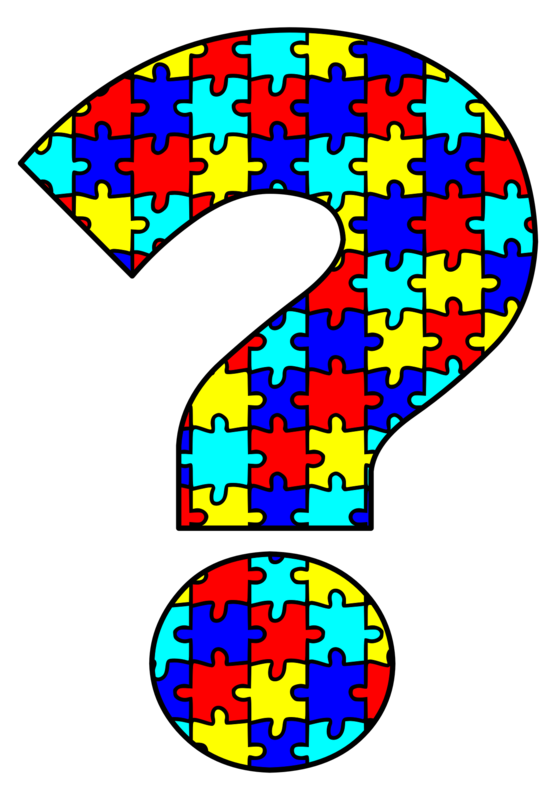 My middle son who is 7 has autism. He was diagnosed at 3 years old. Since then it’s been appointments, speech therapy, occupational therapy, ABA and IEP meetings. It’s been this wild ride of when will he explode, when will he go to bed, and will he have an accident!? Recently I’ve been thinking a lot about his future, partly because he’s getting older. He’s in 2nd grade and getting more grown up. Before if he misbehaved, I’d pick him up and put him in the car. Now he’s big. What happens when he gets bigger then me? What happens when I can’t pick him up? I guess I’m lucky because he’s verbal, he can write and is behaved most of the time. It just freaks me out when he gets upset and tells me he hates me and yells at me. I can’t imagine how this will be when he gets older and bigger. My older son is a foot taller then me already I can only imagine how tall Omar will be but it most likely taller then me. Don’t get me wrong he’s not always this way, but he has his days. I guess the thing about autism it is unpredictable and you never know what going to happen, so you just need to take it day by day, meltdown by meltdown. Sometimes it’s the routine of things that will throw him off, sometimes he just doesn’t want to do something, and other times he’s like any other kid. I guess as a parent all I can do is plan and try to figure him out, try not to change his routine, and love him.